Page 2 - IPL 2019: Who is the most important player from each team ? New Zealand fast bowler Trent Boult will spearhead the bowling department for Delhi Capitals. Boult is primarily regarded as a swing bowler but in last few years he has polished his death-overs bowling skills. He uses cutters, yorkers, and bouncers; at the back-end to keep a check on batsmen. 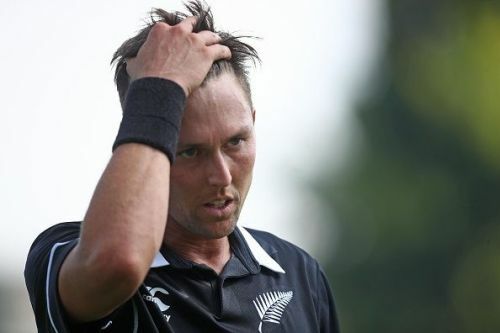 With the New Zealand cricket board allowing their players to take full part in the IPL ahead of the World Cup, Boult won't have to leave midway and his left-arm bowler will add to versatility to DC's squad. 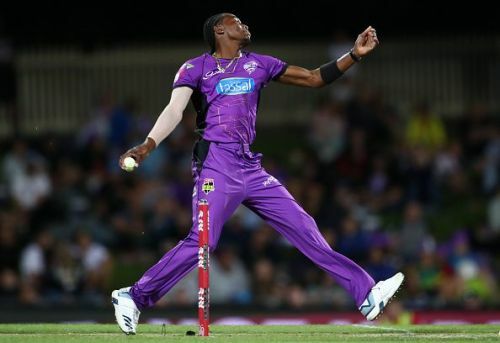 The Barbadian born Jofra Archer will soon be eligible to represent England. He shot to fame after Big Bash League in 2018. Playing for Hobart Hurricanes; he left the world gasping with his all-round display. he clocked 150 kph with the bowl, threw caution to the wind through this batting and in the field he was as acrobatic as anyone else. That prompted IPL teams to bid for Archer and Rajasthan Royals purchased him. With his England dreaemclose to being a reality, Archer is at the peak of his career. He will be Royal's key to success and a player to watch out in the upcoming season.